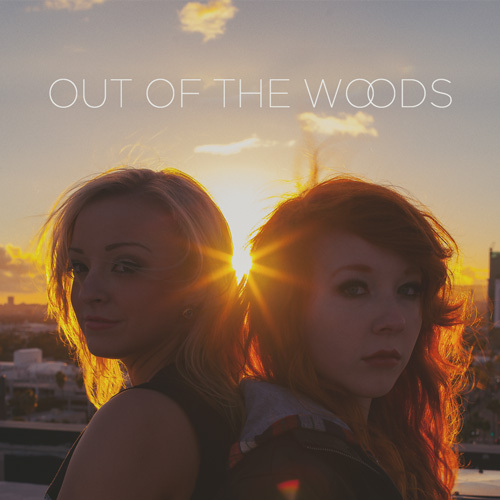 Download Taylor & Glennellen’s cover of Taylor Swift’s Out Of The Woods! The song is free. Just enter your info below and I’ll email you the link. I never send spam!